At The Law Office of Benjamin Hartford, we accept cases, first and foremost, as an opportunity to help our Aurora area clients in every way. Along with tough representation, we also intend to educate you about the felony process in courts that serve the Aurora area. No criminal defense law firm represents the Aurora area with more knowledge of felony law than The Law Office of Benjamin Hartford. We at The Law Office of Benjamin Hartford stand devoted to our technique. Learning the Aurora area court rules and procedures is a practice on which we heavily focus. The legal team at The Law Office of Benjamin Hartford will bring our 15 years of experience. We represent clients in the Aurora area in every aspect of their felony cases. Here at The Law Office of Benjamin Hartford, we are invested in your success, and we take pride in our ability to ensure the proper handling of our clients’ Aurora area cases. 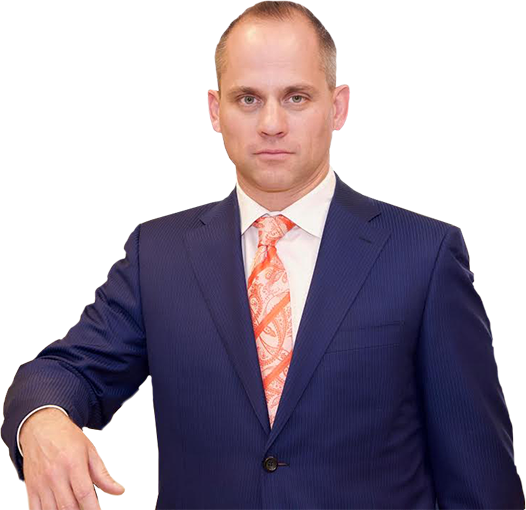 The name, The Law Office of Benjamin Hartford, stands for an almost obsessive attention to detail and assurance that your felony case will be properly handled. Work With Our felony Defense Lawyers Today! In the Aurora area, our felony defense lawyers are standing by to help you with your case. Let us use our 15 years of experience to create a defense that can greatly improve your chances of reducing charges or erasing all charges in your Aurora area cases. Call us today at (303) 991-5757 to take advantage of our services.